Let me start with saying that the main reason for me to go to this show was the fact that The Treatment was playing. 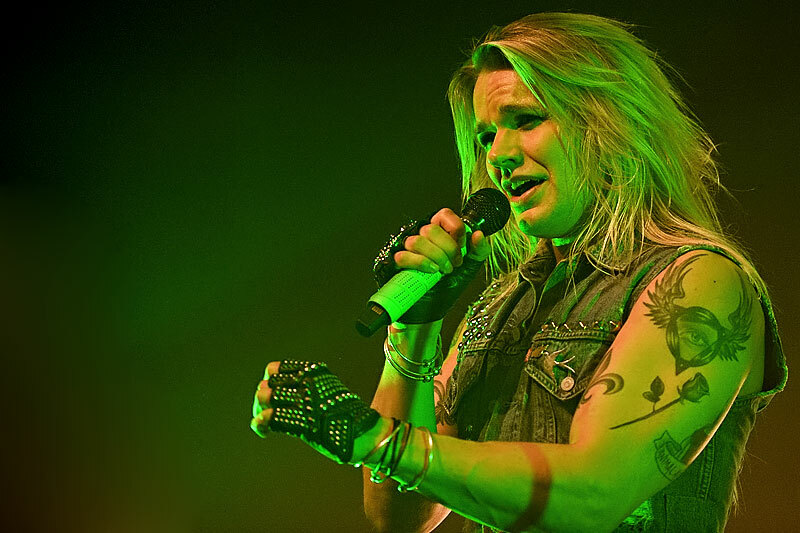 Reckless Love from Finland started as a glam band but evolved into a more pop rock band. For me it was all a bit boring and the fact that Olli Hermann might look good (or so I’m told), he certainly isn’t the best singer.